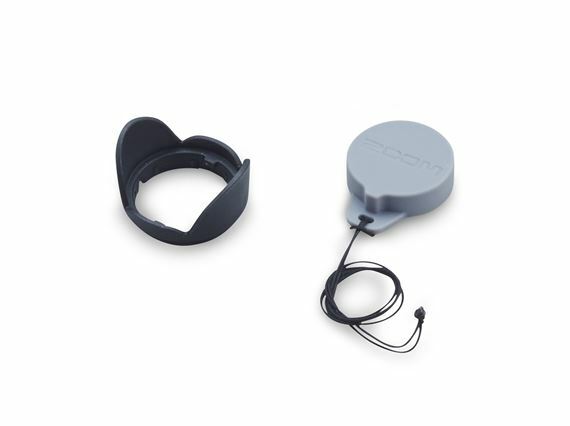 Shop Zoom ZLHQ2N ZOOM Q2N Lens Hood And Cover from AMS and enjoy Fast & Free Shipping. Protect your Zoom Q2n with the Zoom LHQ-2n, a small accessory pack that helps you make the most of your favorite portable camera. 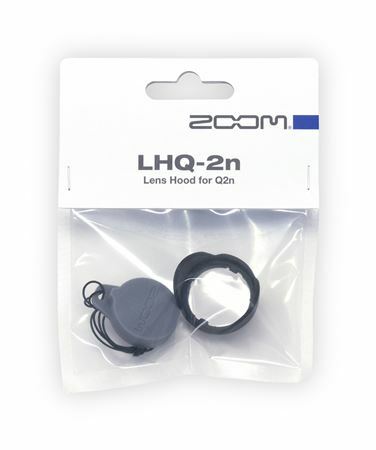 The Zoom LH-Q2n includes a lens hood for the Q2n that blocks unwanted light or glare from your shots. This ensures that you get the best picture quality possible when in environments where lens glare can be a concern. Lens cover fits the bill to protect the lens. The hood works fine even if it feels like it will fall off easily. Both of these should come with the camera in my opinion.